RIU Hotels and Resorts will be the first Spanish company in the lucrative tourism industry of the Maldives with its with its newly acquired islands of Kedhigandu and Maafushi in Dhaalu Atoll. The islands will house two hotels, Riu Palace with 174 rooms and Riu Classic with 248 rooms. The hotels scheduled to open in 2018 are currently in the design phase. RIU is venturing into Asia with the opening of Riu hotel Sri Lanka in 2016, located right on the shore of Ahungalla beach in south-west Sri Lanka. Kudahuvadhoo in Dhaalu Atoll is the closest inhabited island to the proposed properties of RIU in the Maldives. Dhaalu Atoll is one of the central atolls of the 26 natural atolls of the Maldives archipelago of 1200 islands. The Maldives spreads longitudinally from 8 degrees north downwards crossing the equator to 1 degree south. It is an hour flight away from Sri Lanka and about 45 minutes from Trivandrum the capital of Kerala India. The challenges RIU brand, will face to debut in the Maldives is enormous, as these virgin islands do not have any infrastructure and everything including logistics during construction is very complex. In consideration of these abnormal conditions RIU estimates the cost of the project will be close to 140 million Euros. RUI’s Maldives properties will be unlike any other of the chains current hotels. 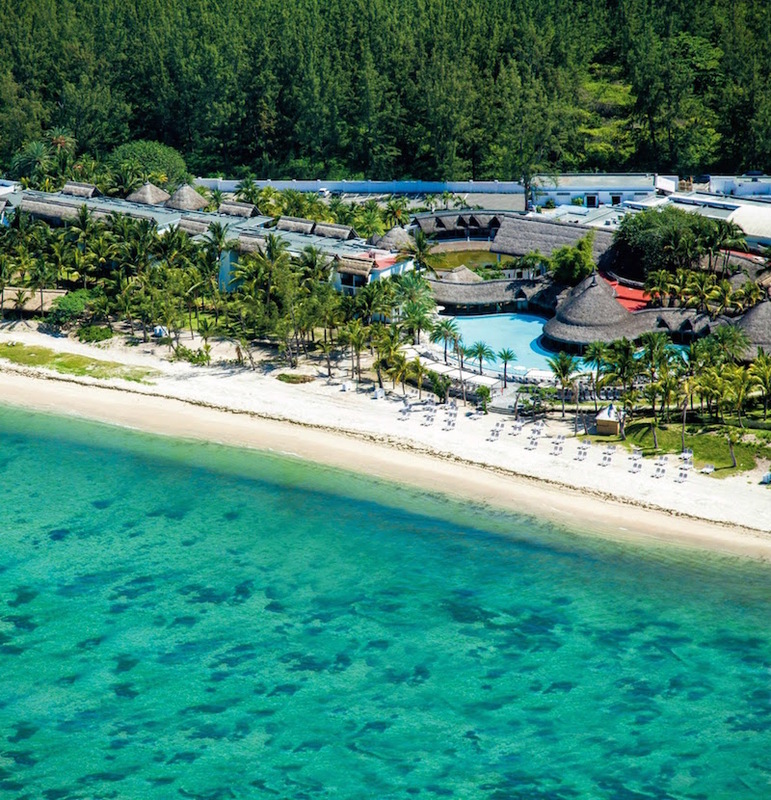 The rooms will have direct access by a stairway from the rooms terrace or will be just few steps away from the shallow, turquoise lagoon on the snow white beaches of the islands. The islands will be joined by a walkway which will also have rooms built on stilts on both sides. These overwater villas will be part of the Riu Palace and will be the most luxurious. The villas are proposed to have a private pool, and bathtubs on the terrace which will have direct access to the shallow lagoon. The international RIU chain was founded in Mallorca by the Riu family in 1953 as a small holiday firm and is still owned by the family’s third generation. The company specialises in holiday resorts and over 70% of its establishments offer its acclaimed All Inclusive by RIU service. With the inauguration of its first city hotel in 2010, RIU is expanding its range of products with its own line of city hotels called Riu Plaza. RIU Hotels & Resorts now has more than 100 hotels in 19 countries which welcome over 4 million guests a year and provide jobs for a total of 27,813 employees. 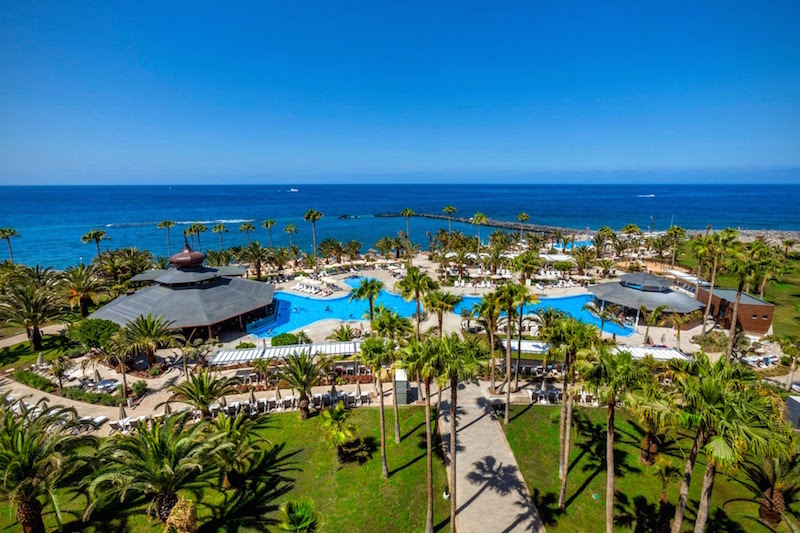 RIU is currently the world’s 30th ranked chain, one of the Caribbean’s most popular, the largest in Spain in terms of revenue and the third largest in number of rooms.